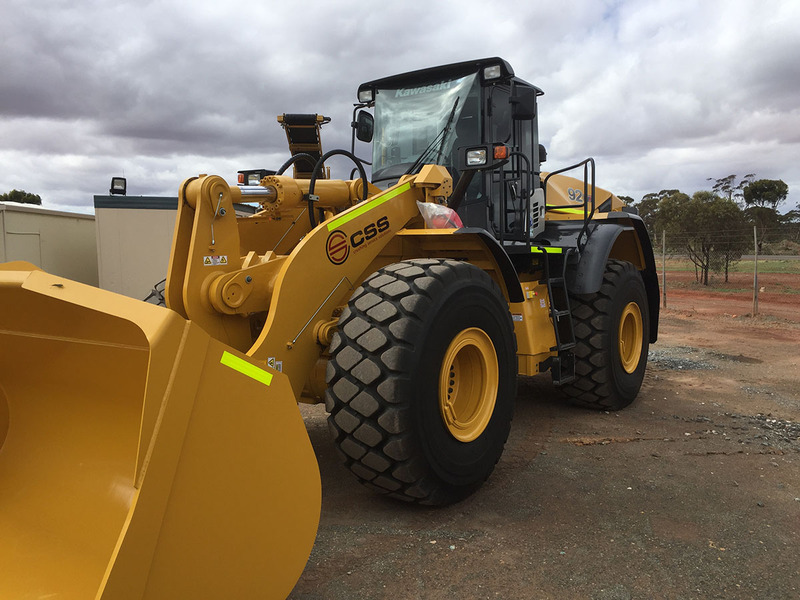 If you need high quality, reliable and cost-effective aggregate and road base services, CSS has the equipment, experience, and expertise you need. Aggregates consist of a collection of materials used in construction, for example, gravel, sand, or crushed rock. Aggregates are often used in concrete production and asphalt production, or as a base material providing a stable foundation for a road base. Our extensive fleet of modern and well-maintained crushing and screening equipment enables us to consistently produce aggregates, road bases and other related construction materials, suitable for a range of client needs. Our experience in crushing and screening rocks, material handling and mineral processing provides us with considerable expertise in producing diverse and high-quality aggregates and road base. We pride ourselves on the knowledge and experience that allows us to offer great service and advice regarding aggregate and road base solutions. We aim to deliver high-quality road base and aggregate solutions that are cost-effective, on-time and meet the varied needs and expectations of our customers. If you would like further information about our aggregate and road base services, please get in touch with us today and our professional and helpful team will be happy to discuss your requirements. Contact us today for an obligation free quote for Western Australia's leading crushing solutions.